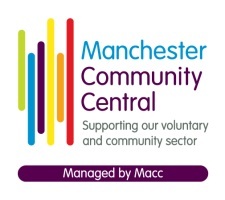 Macc is a charity and our purpose is quite simply the city of Manchester. We encourage, support and develop the voluntary, community and social enterprise (VCSE) organisations and local people to have a real influence over the places and communities in which they live. Here, you can find information about Macc as an organisation: who we are, how we are funded and how our governance works.